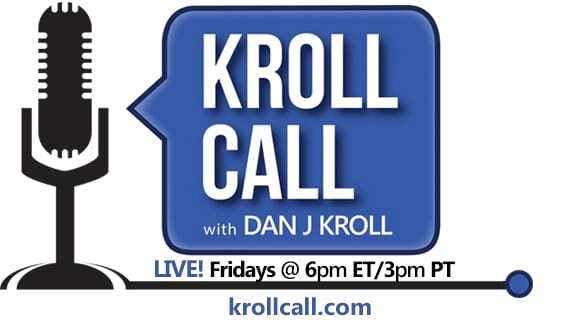 FRIDAY, OCTOBER 24 (6pm ET/3pm PT) This week on Kroll Call, with just seven days left until Halloween, host Dan J Kroll chats with guests who can help you get ready for the spooktacular occasion. Can you believe it’s been 50 years since we were first introduced to television’s favorite nose-twitching witch? 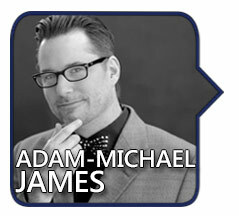 Adam-Michael James drops by Kroll Call (we’re assuming he’ll be coming in by broomstick) to reminisce about Bewitched and share the details of his new book The Bewitched Continuum: The Ultimate Linear Guide To The Classic TV Series. Plus, as is often the case when there is witchery, there may just be a surprise or two. Are you the biggest Bewitched fan? Take our special quiz and find out! Th en, with Halloween just around the corner, there can never be enough witches. 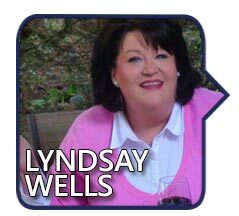 Lyndsay Wells, who is known affectionately as the Kitchen Witch, drops by to offer some ideas for quick and easy Halloween treats, using items that you’ll find around the kitchen. RECIPE: Get the recipe for Lyndsay’s Butterscotch Cinnamon Apple Crescents. Or, for more information about the tips and recipes she discussed during the show click here. 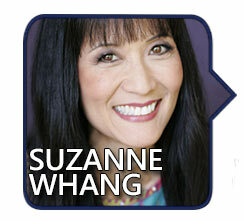 Plus, October is Breast Cancer Awareness Month and comedienne Suzanne Whang visits Kroll Call to discuss her three-time recurrence with stage four breast cancer. Plus, she tells the story of how photos of her surgery ended up getting her in trouble with Facebook. If you would like to share your stories of breast cancer survival or pay remembrance to someone whose battle has ended, we’d love to hear from you.